Sinks are a fairly basic element of kitchen design, so why are they so hard to choose? Depending on which style and material you decide on, sinks can be serious investments, and they can dramatically impact the look and feel of your space. 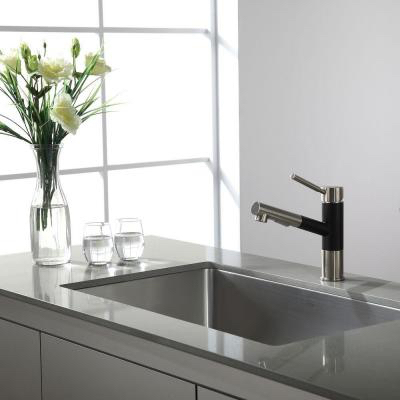 To make the decision less daunting, we’ve come up with a few things that you need to know about kitchen sinks in order to make the most educated (and stylish) choice for your corporate home. configurations. First, you need to look at how much space you’re working with and what that space will be used for. A deep solo basin is great for simple cooking prep but difficult if you’re juggling clean pots and dirty pans. Two separate basins allow for separate tasks to be performed at the same time, but they might be small and difficult to use when it comes to handling larger dishes. Figure out which configuration will be most useful in your space and you’ve nailed the first step. your corporate home, it’s easy to think only in terms of dollar signs—but the sink’s shape is arguably just as important. 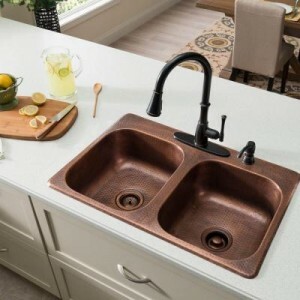 Farmhouse sinks have grown in popularity due to their rustic style and ease of use, but that means you can on ly do one or two deep basins. Curvier styles are great for cleaning but might not allow for as much elbow room. 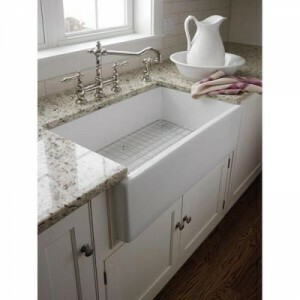 Customization is always an option if pricing is flexible; we love an extra small space for the garbage disposal or a drain board for an extra hand while cooking. While the basin configuration and sink shape decisions are rather straightforward, you can have more fun when choosing your material. Take a look at the aesthetic of the kitchen space—is it rustic? Is there a vintage vibe? How about the colors? Are they stark and contrasting or muted and neutral? After you’ve figured out your atmosphere, it’s time to choose a sink material. Our go-to is stainless steel—it’s affordable, easy to clean and blends into nearly all types of kitchens. 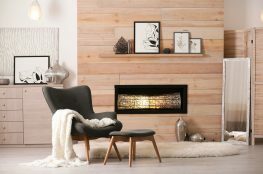 Other choices include cast iron, granite or copper, all of which will impact your look in a different way. So you finally have a beautiful sink installed, but you’re not quite satisfied. We recommend taking a look at accessories that tie a bow on your chosen sink style. Most accessories are for cooking or draining purposes and are customizable to the type of sink you’ve chosen. 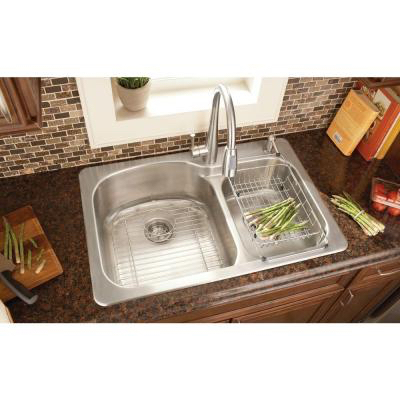 Cutting boards, draining tables, and wire inserts are all great accessories you can add to boost your kitchen’s sink appeal. If you have a customized space that is going to be used for very specific tasks, consider a specialty sink system. While they aren’t the most popular choice for residential kitchens, they can make an interesting addition to a space that puts an emphasis on ease of use for lots of cooking or home projects. Simple tweaks like lower dividers that act as an automatic draining system or galley sink systems for easy food prep can add flair to a new kitchen. Now that you’ve gotten the run-down on the best sink options in the business, which styles are you considering for your new kitchen space? 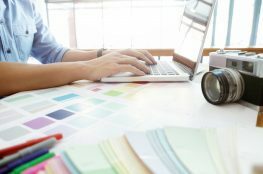 As an interior designer, Kerrie Kelly provides advice and inspration on creating beautiful kitchens for The Home Depot. 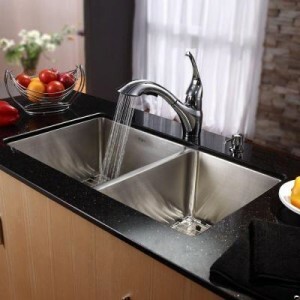 Kerrie delves into topics such as “what sink works best for you” and “what is the best layout for your kitchen.”Visit The Home Depot to see a large selection of kitchen sinks“ like the ones Kerrie talks about in this article. Now, do you need some bathroom ideas? 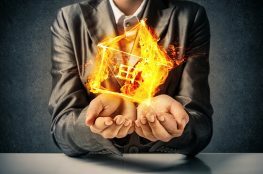 Take a look at other “Corporate Housing Style” Blogs from CHBO! The sink is a really important part of kitchen decor. A good choice can highlight a kitchen’s best features, and a poor choice can stick out like a sore thumb. My sister is looking to remodel her kitchen in the next few months. I’m going to send her a copy of this. Thanks Kim! I agree, it seems like using quality materials make all of the difference when designing corporate housing. It seems like people go for those little details that make a house unique, like that bronze sink in the third picture. That would appeal to a lot of people who like having a house with a vintage vibe, so using different aesthetics that appeals to a certain taste seems like a good way to go. Thanks for the tips!